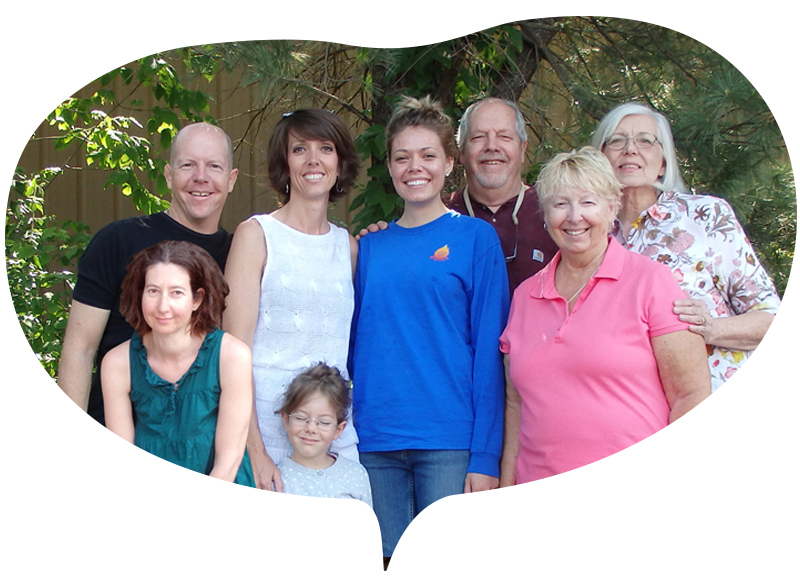 As a family run company of true Maca specialists, we're here to bring you the most Maca has to offer. We are passionate about preserving and sharing high quality Peruvian grown Maca with the world. And we are proud to source and sell the best selection of high quality Peruvian Maca products anywhere. All of our products are always organically grown, fairly traded, GMO-free, fresh and potent. At the moment we sell 8 different kinds of certified organic Maca, raw and gelatinized (pre-cooked), in a variety of powder sizes, in vegan capsules and extracts. Source and supply only the best quality products. We continually triail and t est many hundreds of Maca powders to find the most potent and effective ones. Sell exclusively organic products. The farming co-ops we work with in Peru only grows organically, without the use of pesticides and chemical fertilizers. They also only grow traditionally, meaning that the land is allowed regular rest and is fertilized naturally. We are very happy to support these organic farms because traditional agriculture produces better quality Maca and preserves the land for future generations. Rigorously test all of our products. Each of our products must pass a strict Certificate of Analysis (COA) before it reaches us. We also do extra testing for pesticides and heavy metals. Sell only the freshest Maca products. 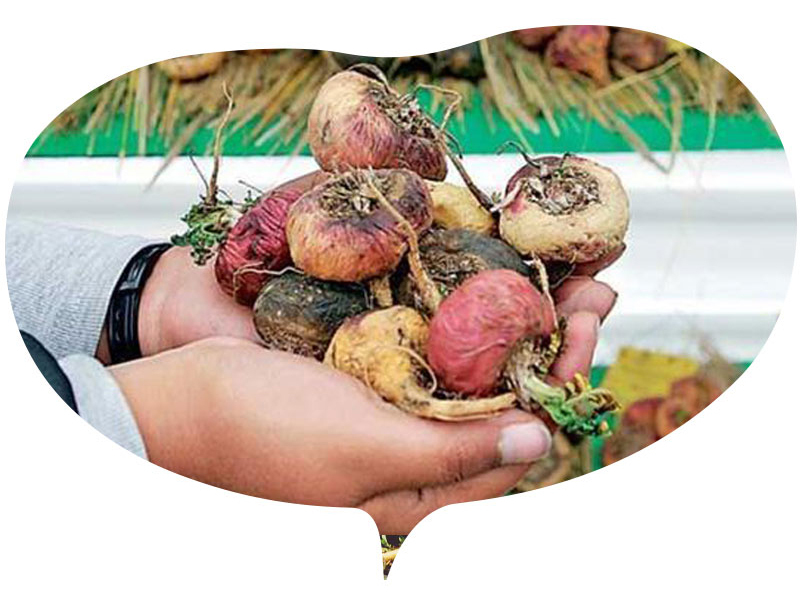 Maca is harvested one time per year - between June and August. And we only sell Maca from the current year's harvest. Because we order in smaller lots, our Maca powder is continually made fresh. Most of the time it is in our customer's hands withn 3-4 months of being produced. Mainstream Maca sellers order in huge bulk shipments and their Maca can often sit around for up to 2 years before it gets out to the customers. Take great care that our Maca is packaged properly. We use a foil lined double sealed totally opaque bag for our powders, safety sealed amber jars for our capsules and amber jars for our extracts. This keeps light, humidity and oxygen away from the product and ensures maximum potency of our Maca. Ensure fair prices for everyone. We pay above market price to farmers for our products and work on smaller margins in order to give our customers fair prices. Offer the most complete and transparent information on Maca anywhere online. We work hard to maintain an accurate and updated website and base all of our comments and opinions on scientific research whenever possible. Highly value our customers and treat them the way we like to be treated. We love and appreciate great customer service as much as you do. Our customers’ ongoing appreciation for our products is a major source of inspiration and motivation for us every day. The Maca Team is powered by teamwork. We recognized that we all play important parts in sharing Maca with the world. Working together, we do our best to create positive outcomes for our team members, for our customers, for our suppliers and for the earth itself simply because it’s the right thing to do and it feels good. Our values define how we create these positive outcomes. These values serve as a compass to help us make important decisions. This is the first cornerstone of our business. Maintaining and continually improving the quality of all of our products is our top priority. We work with exclusively small scale organic farming co-operatives in the Peruvian Andes to source our Maca powders. We regularly test our Maca powders to make sure they are pure and potent. And we chose the best quality packaging possible in order to preserve the nutritional potency of our products. Great service is the second cornerstone of our business. It sets us apart and helps us grow closer as a team. In all that we do the driving question is: “How can I serve our customers and other team members quicker, more efficiently and more fully?” This includes quick response times to questions, fast, accurate shipping and speedy resolution of problems. Simply put we aim to always treat everyone the same way we want to be treated. Having abundant, specific and relevant content on our website is the third cornerstone of our business. We continually work to update the site with new research and new products in the Maca world. We review the site regularly to make improvements in navigation and overall customer experience. And we keep up with technological trends, such as having our site work well on mobile devices, to better serve all of our customers. We aim to listen first and respond second. This applies to interactions with potential customers and customers as well as to each other. We look to support each other wherever we can by providing constructive feedback and help where needed. And we keep in mind that all of us are growing and learning as we go along. We also aim to be transparent in all our communications with customers. Our success is always a shared success. As we do better as a business in achieving our goals, we are able to reward our suppliers, our customers and our team members. For our farmers and suppliers it means increased revenue for their Maca. For our customers it means savings through lower prices for our products. For our team members our success means increased financial benefits as well as increased personal growth and satisfaction. Finally, our success is also shared with conscious charities that use donations to affect direct change. We remind ourselves daily how blessed we are to work with a simple natural product that has helped people for 1000s of years and continues to do so today. We are as grateful for the earth’s role in producing Maca as we are for all the hard working hands that bring it to us. We celebrate this food and the privilege to share it with the world. And we know that if we do our jobs well, more and more people will have the opportunity to benefit from this amazing food! Thanks for stopping by and reading. We want you to enjoy your experience with Maca as much as we do. In the end we only succeed when you do.